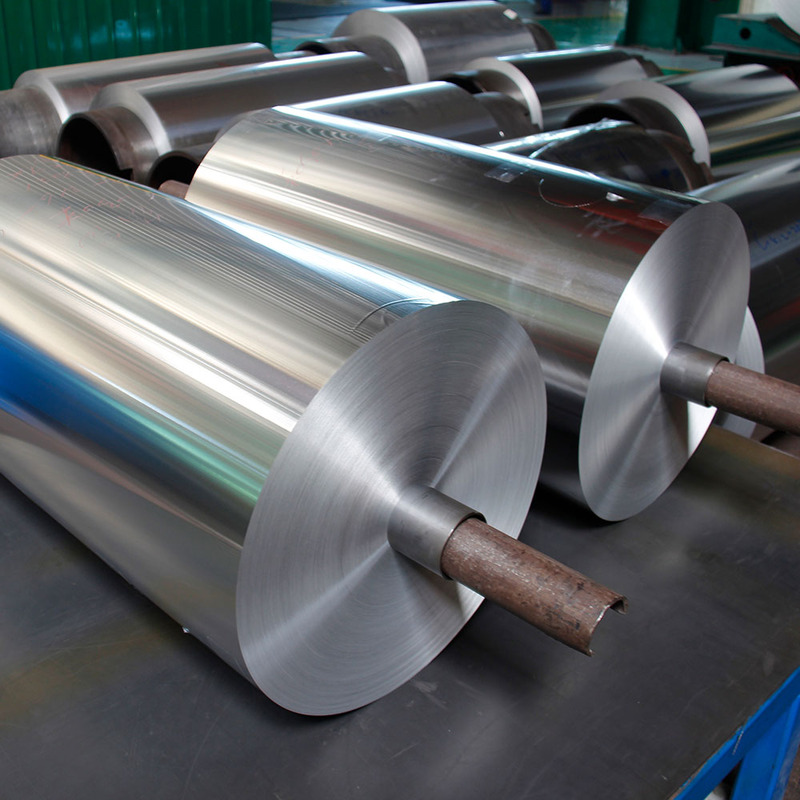 Food and chemical handling, tanks, pressure vessels, trim litho sheet, and piping. Plate for decoration, corrugated plate. Tank, pressure tank, storage, heat exchanger, aircraft tank, chemical equipment, oil duct, kitchen equipment, reflector, washing machine cylinder, wire, rivets. 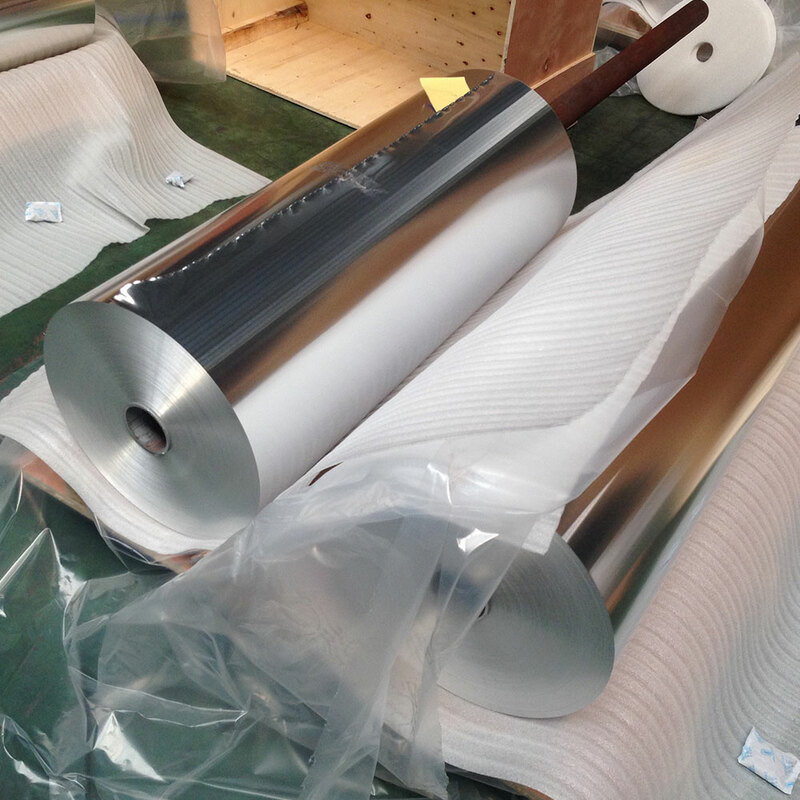 Mingtai aluminum is a large scale aluminum sheet and plate manufacturer, production 1000 series, 2000 series, 3000 series, 5000 series, 6000 series, 7000 series and 8000 series different size alloy aluminum sheets and plates. Those products are used in industries including pringting, shipbuilding, mold, packaging, building and so on. Relying on it's quality and service,Mingtai have built long term partnership with more than 160 companies of China and overseas. Product well sold in Iran, Canada, Australia, the United States, South Korea, India, Egypt, Oman and other countries and regions. 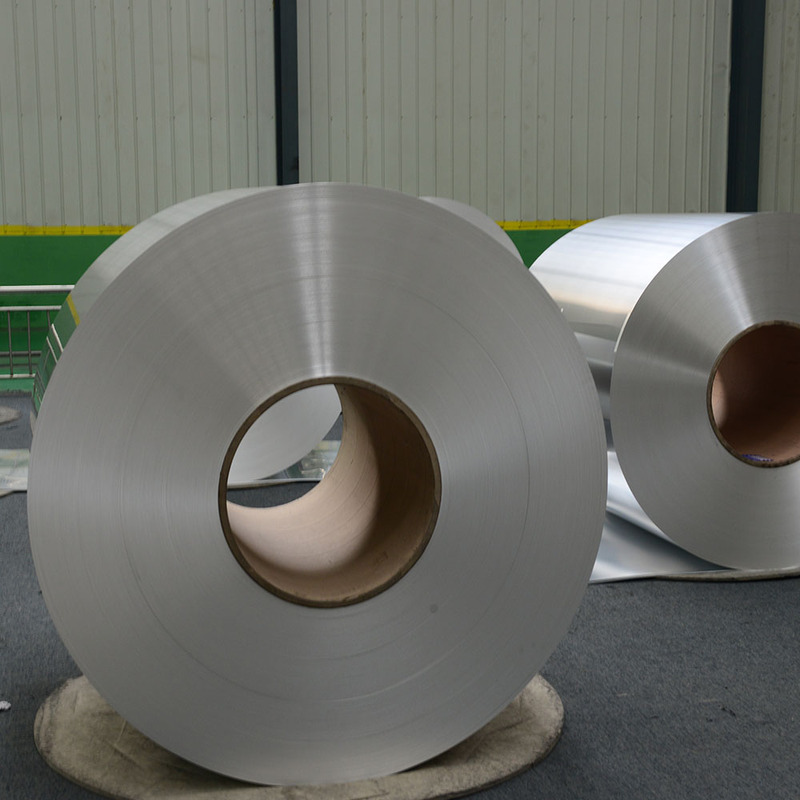 Mingtai aluminum is 0.4 - 0.7mm thickness 3003-H18 Aluminum Coil manufacturer supplier in China, specializing in the production of aluminum coil for more than 20 years, to provide you with the 0.4 - 0.7mm thickness 3003-H18 Aluminum Coil FOB price and quality services. Welcome to consult. 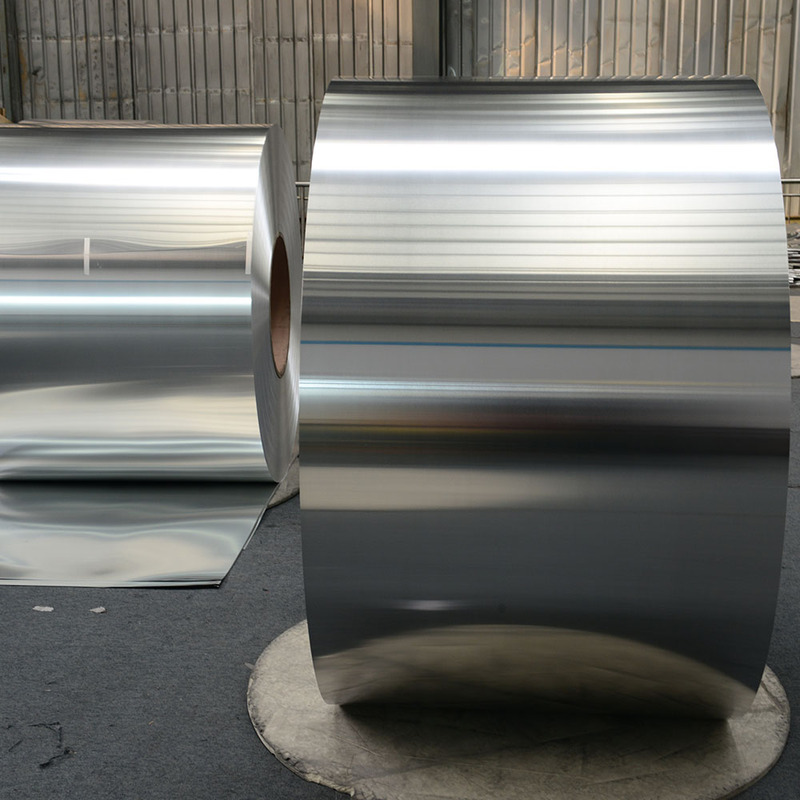 Looking for ideal Aluminum Coil 3003 Manufacturer & supplier ? We have a wide selection at great prices to help you get creative. 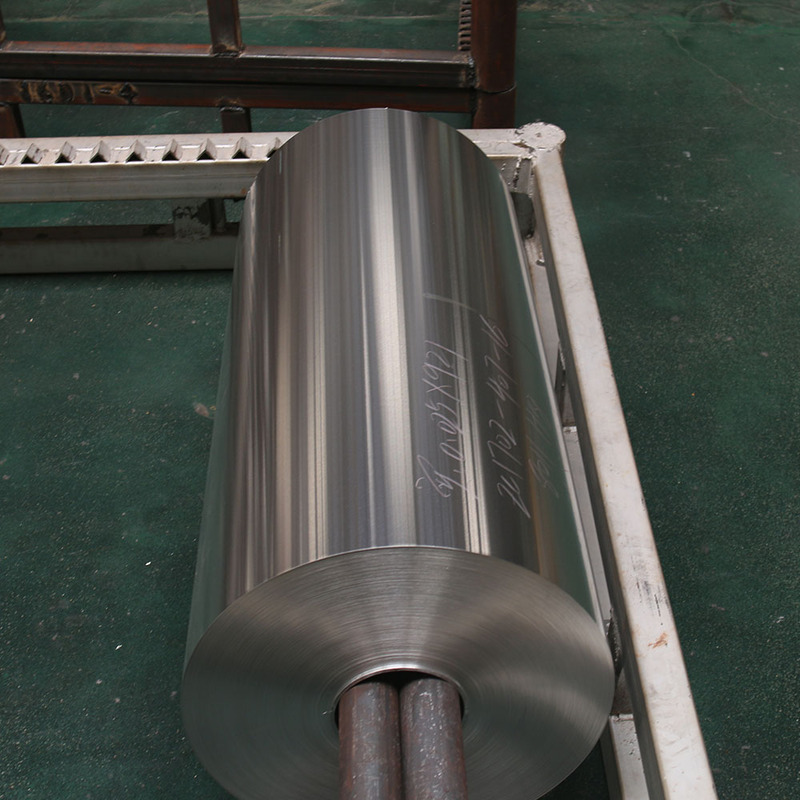 All the 3003-H18 Aluminum Coil are quality guaranteed. 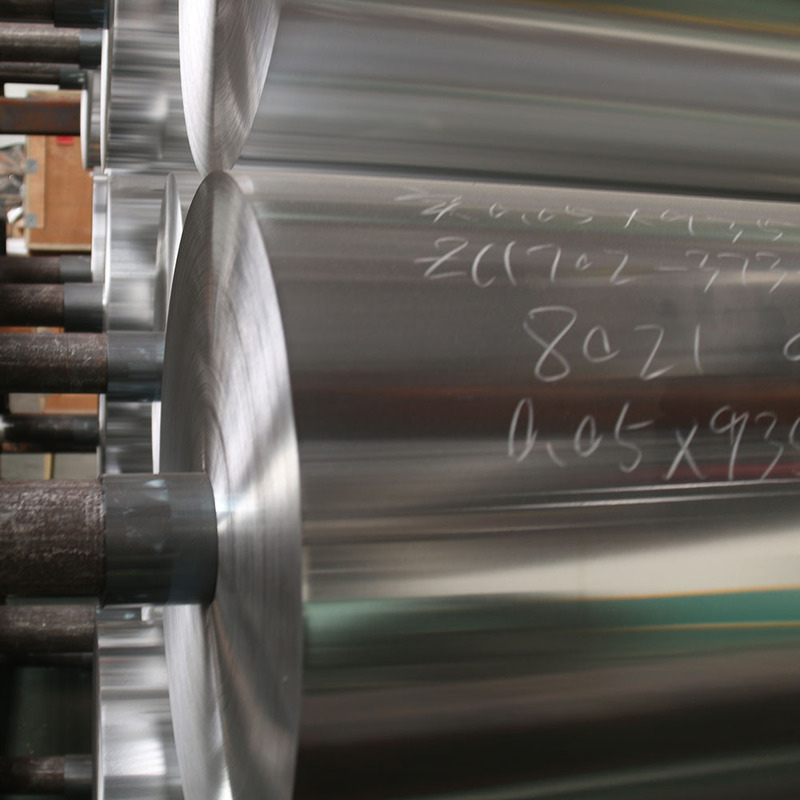 We are China Origin Factory of Thick Aluminum Coil. If you have any question, please feel free to contact us.